This bunch of ads are amazing. And they point out a "new" problem. Smokers don´t just kill themselves, but also their friends!! 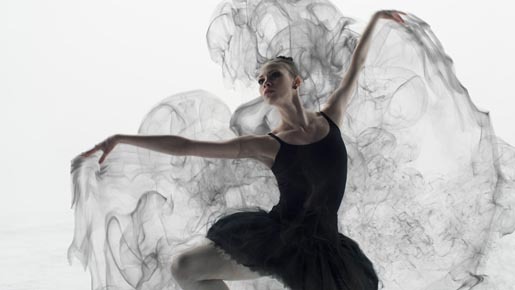 From The Inspiration Room: The Lung Cancer Foundation of America reminds us that 60 percent of new lung cancer diagnoses will be in non-smokers, with “The Haze”, a spot developed at Make Visual. 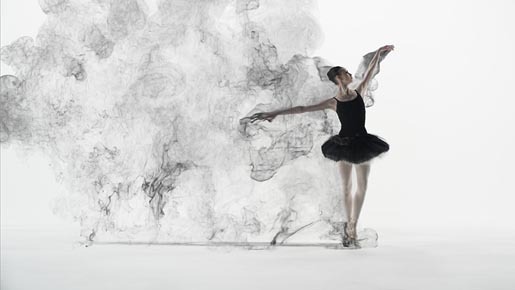 A ballet dancer swirls through smoke. The Haze spot was developed at Make Visual, Minneapolis, using 3DS Max and Fume FX. Original music is by Horner Music.